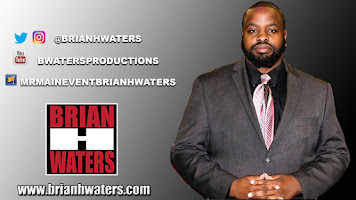 Brian H Waters: Wade Barrett, a Champion in the Making. 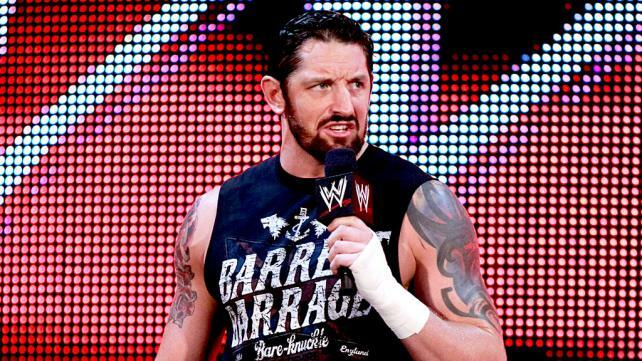 In 2010, Wade Barrett placed his name in the history books of the WWE when he won the debut season of NXT. 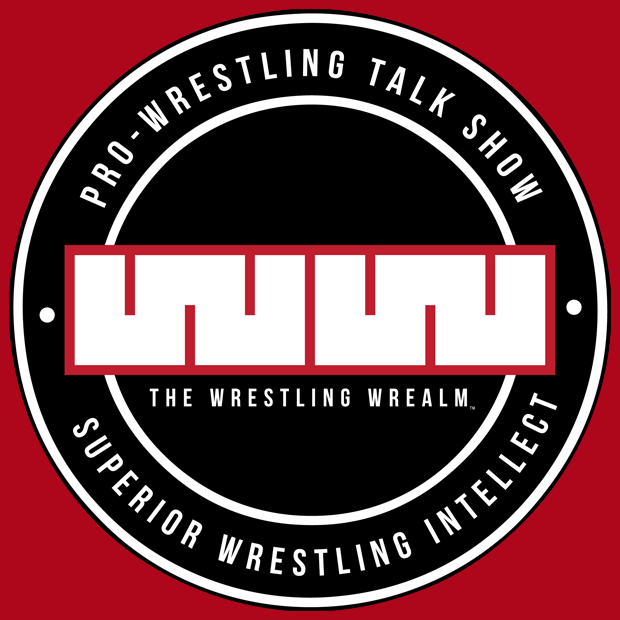 NXT was a show where different wrestlers competed to win a WWE contract. At the completion of the season, the contestants formed an allegiance against the entire WWE roster. Barrett led Nexus as they went on to destroy the WWE Universe on a weekly basis. Barrett feuded with John Cena throughout the fall of 2010, even defeating him and forcing him to become a member of Nexus. Barrett earned himself a WWE Championship match with Randy Orton at Survivor Series. 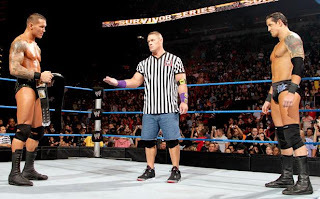 With Cena as the referee, and facing the stipulation that if Barrett did not become WWE Champion, he would be fired, Barrett seemed to be a shoe in for winning. Instead, Cena called the match down the line, maintaining the integrity of the WWE Championship. Randy Orton retained. As time moved forward, Barrett and the Nexus began to split, and Barrett found his stock dropping. 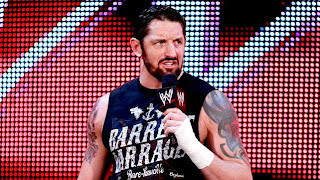 Just weeks before WrestleMania XXVIII, Wade Barrett injured his arm on Monday Night Raw and was scratched from the card. Many reports stated that Barrett was due to win Money in the Bank at WrestleMania. Barrett has denied these reports. After SummerSlam, Barrett returned. He stated that he would embrace his bare knuckle roots. He changed his finisher from the Wasteland to the Spinning Back Fist. Now he has a full beard and his style is more aggressive. Wade Barrett is only days from becoming a World Heavyweight Champion!